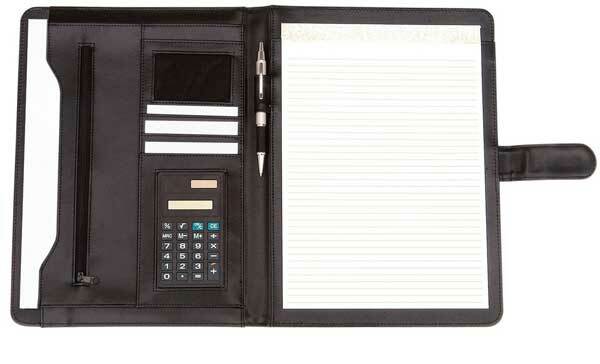 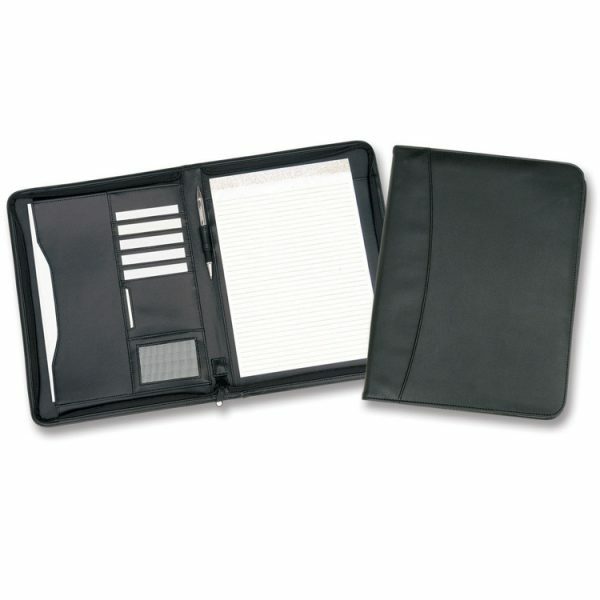 For information about any of these executive compendiums please call 0800-246-328, or contact us by email. 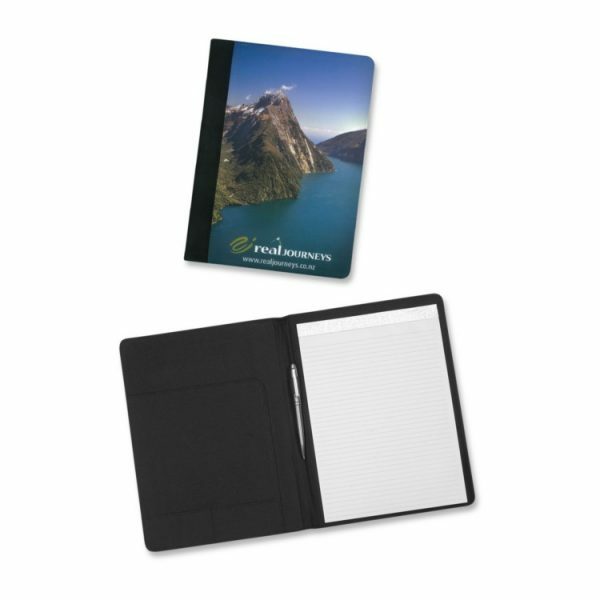 Show your key staff and clients that you really care about them with with these executive compendium promotional products. 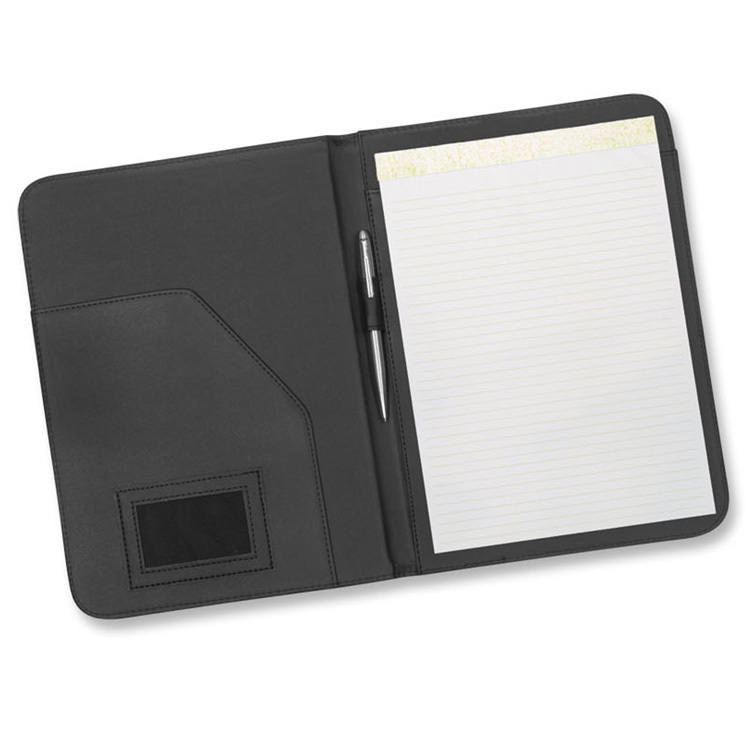 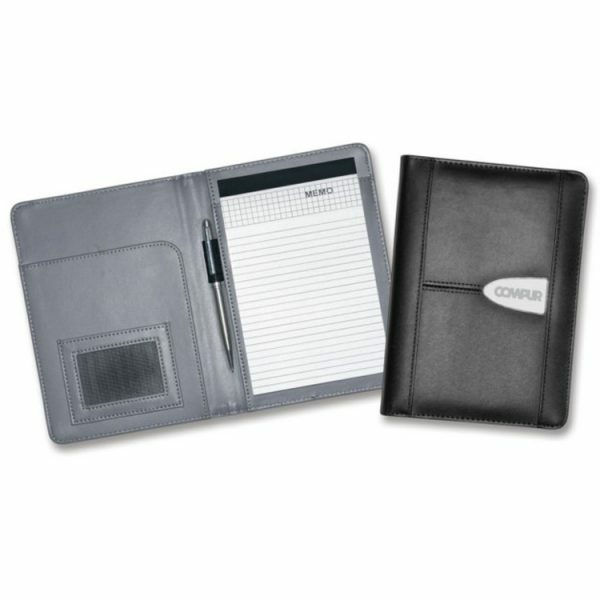 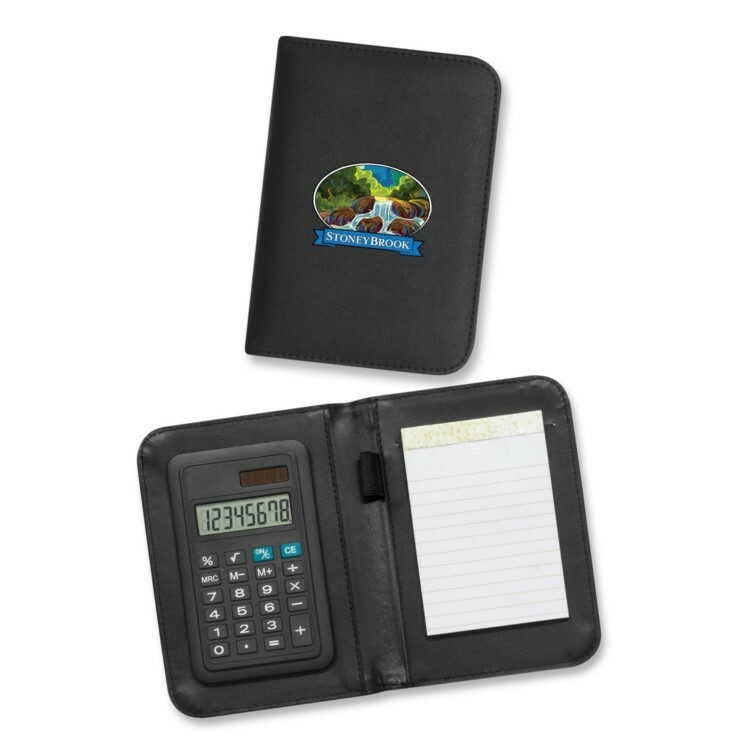 With leather options and in-built calculators these compendium and portfolio promotional products demonstrate to your very special staff, clients, prospects and stakeholders that you really care for and appreciate them. 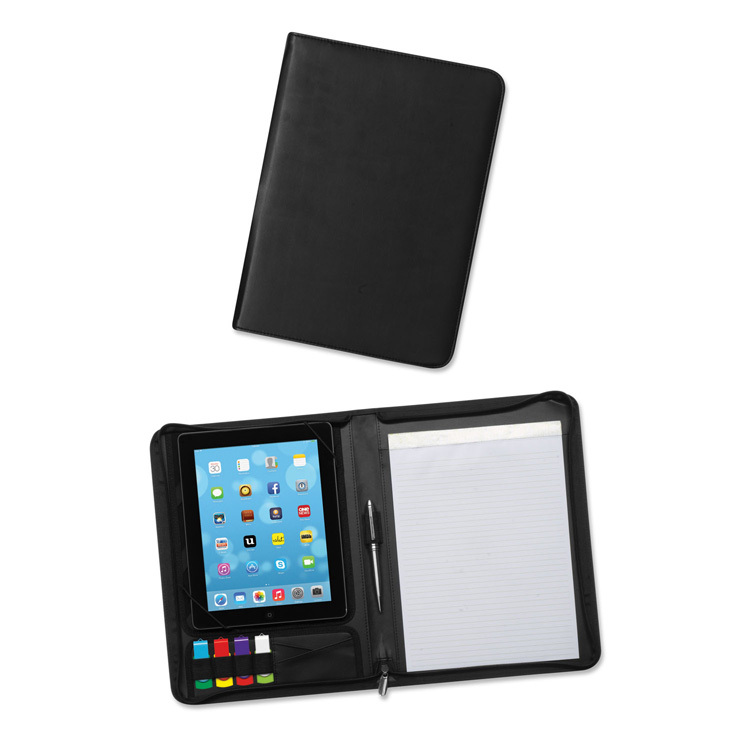 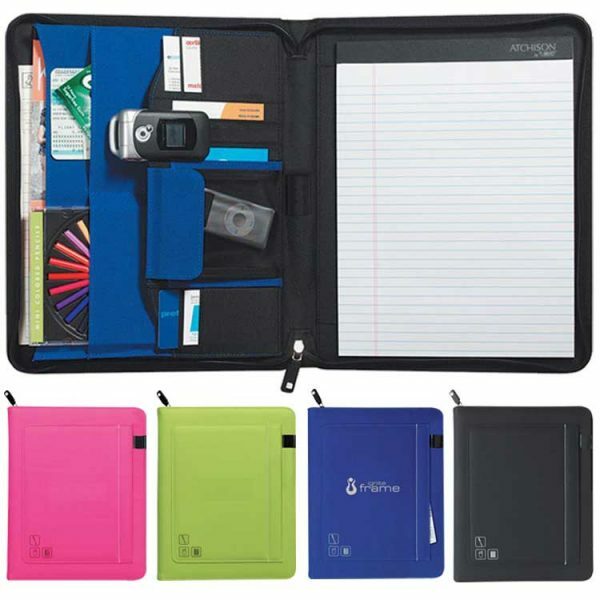 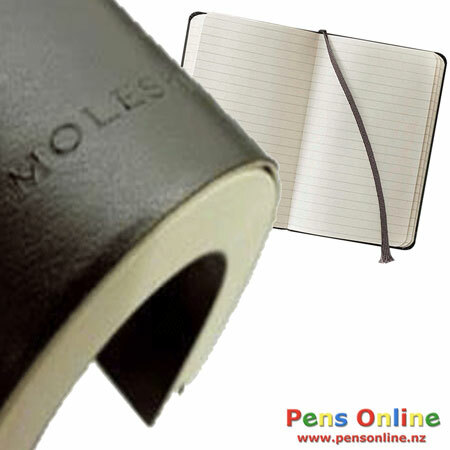 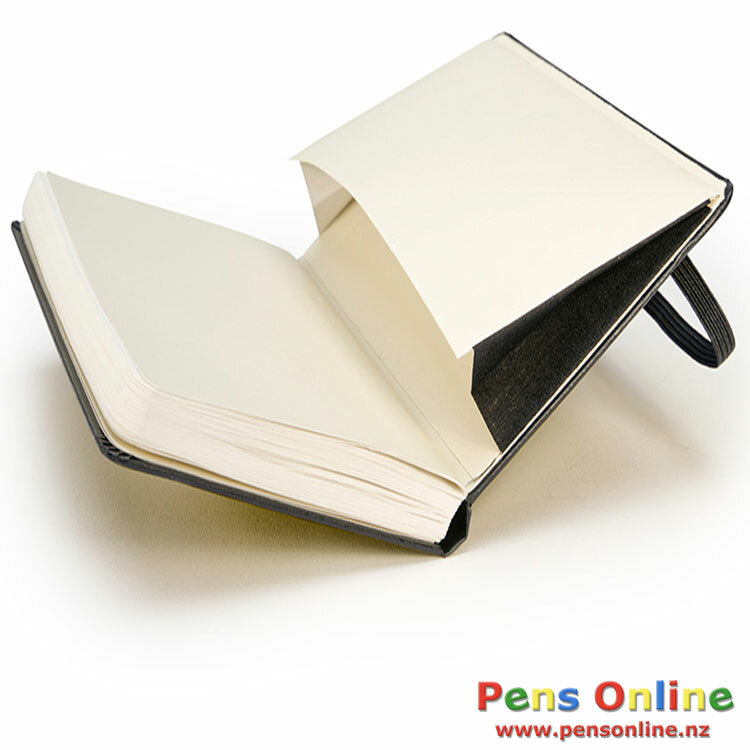 These are useful products, and your recipients will use them with pride, further enhancing your brand. 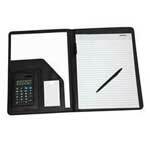 0800-246-328, or contact us by email.